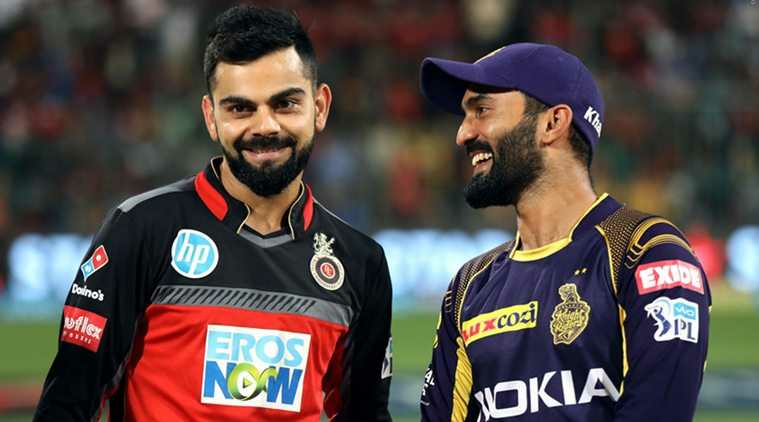 IPL 2019 Match 17 RCB looking for a win after continuous 4 defeats in previous matches while KKR will streghten its position after this match win. Royal Challengers Bangalore will be hosting Kolkata Knight Riders on their home ground in Bengaluru. KKR has been in news with their batting and bowling actions, their victories in 2 matches out of 3 are performance proofs. While Royal Challengers Bangalore has made such disappointments defeats in this season of VIVO IPL 2019 and making the last position on the standings with null points in their hand. Both the teams have been facing each other for 22 times this will be 23rd and with wins of clean 13 KKR are determined to get this one too. But Virat Kohli’s mind of getting a new team on the field might change the game of KKR.